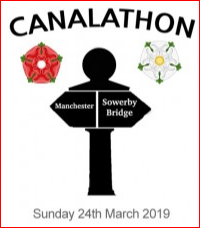 “The Canalathon is a 50k running race along the length of the Rochdale canal from M\anchester to Sowerby Bridge which is organised by Cannonball Events. For me it has been a goal to try an ultra but this was also a fantastic excuse to run through the scenery of my youth. Thankfully Sunday was a whole lot drier than it had been a week before when the Calder valley was hit by nearly a month’s rain in a day. In fact it was clear skies and sunny as we boarded the coaches heading to Manchester from the camp site at the finish line. There is something very committing about standing at the start line knowing that there is no option but to run 31 miles back to your camper van! 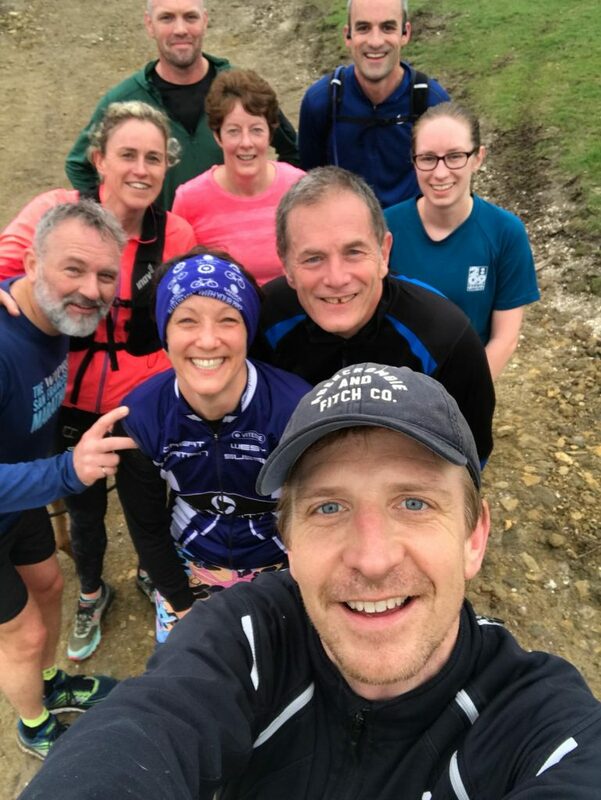 The start line was on an access road to a building site but after the gun and a short sprint round the corner we joined the canal which heads along its own green corridor between historic buildings and housing estates out into the countryside towards the Pennines. The first half of the run is up the lockgates to the Summit pub. 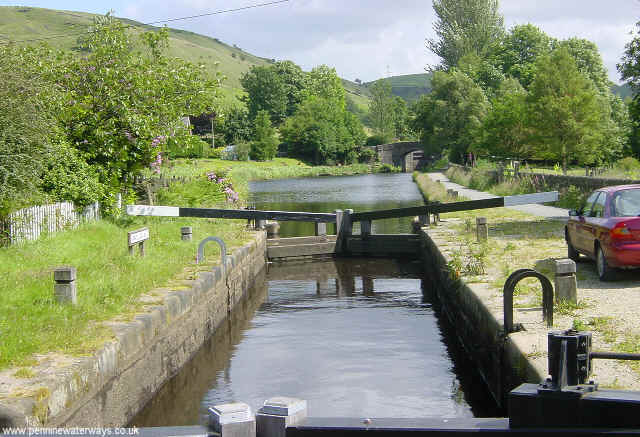 The second half is down the lockgates to Sowerby Bridge. Generally the conditions underfoot are either tarmac, gravel or cobble stones so easy running and with a lack of proper hills pacing is relatively straight forward. However, the distance is a killer. 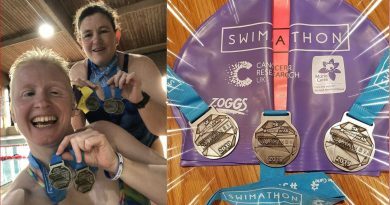 “This weekend I thought I was running the Lulworth Cove Ultra on Sunday. I found out Friday Evening that it was actually on Saturday. My other half Alex had to work on Saturday so sadly she didn’t come along with me. I got my kit together and 4 hours sleep before the 2.30 alarm. On the road by 3.15 am I arrived in Durdle Door at 5.30am. As daylight arrived I realised there weren’t going to be many stunning views as there was lots of low cloud. It wasn’t long before the ultra runners were stood at the start then off. After 2 miles our first taster of what lay ahead for the rest of the day, a long climb on uneven steps. The rest of the course was just really steep climbs or descents and I spent the whole day worrying about falling on my heavily strapped wrist which was now swelling up. The first half was along the coast westwards around and through the MOD land, there were lots of old tanks and machinery on the firing ranges. 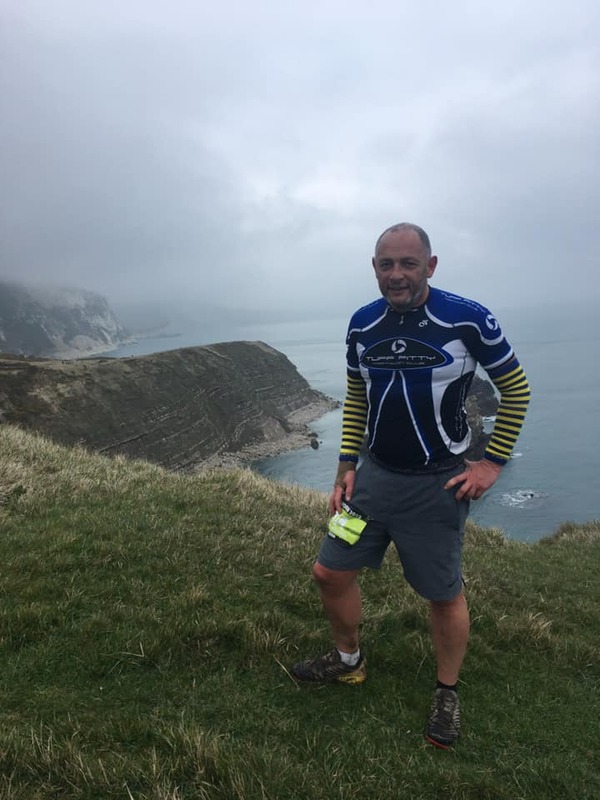 The sun came out for an hour as we ran through Durdle Door at 20 miles and the different layers of exposed rock and the clear seas of the Jurassic coast were a welcome distraction to the relentless hills. The second to last check point was 2 miles past where it was meant to be and we then discovered the route was 55k and not the advertised 50k. At the finish I grabbed an ice pack to work on my massive comedy hand then hobbled over to my car for the 2 hour drive home. Lulworth Cove/Durdle Door is a fantastic location with some amazing scenery. I will def be going back for a look around without my running shoes. 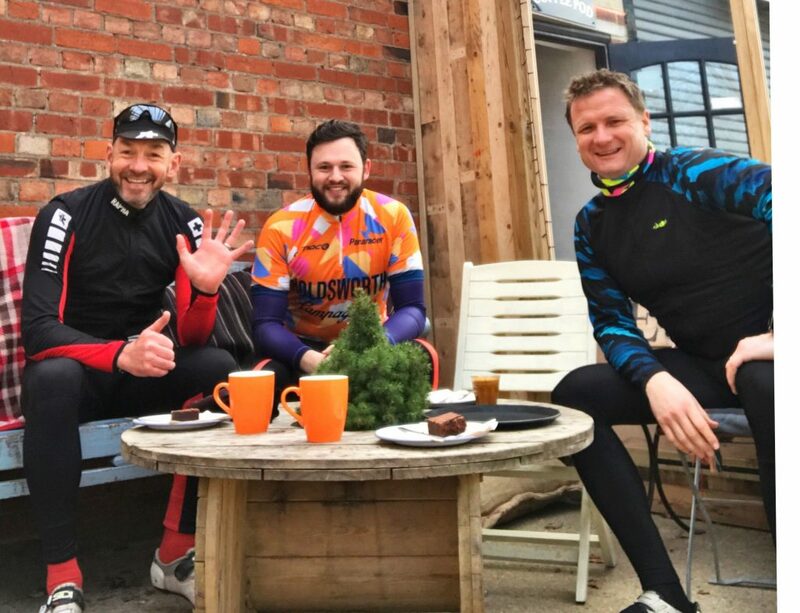 Tony Day has attended Pedalhound events before and this one was near Borden in Hampshire with the venue called ‘The land of Nod’. 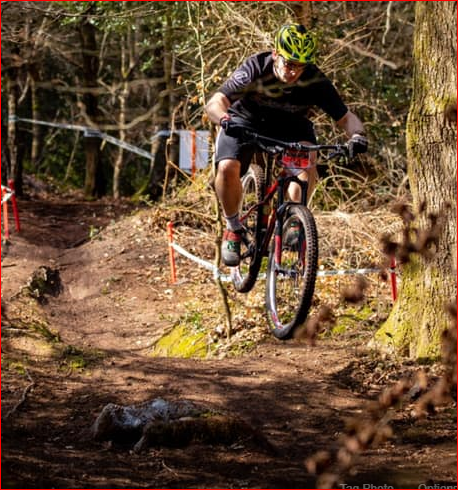 It was a well organised venue with organisers stating they were getting back to the true ethos of enduro, as the stages would be run blind, no practice to give everyone the same chance and that there were up to 15 timed stages. A packed event with 5 separate stages, with each one of these having to be ridden three times. With several short gravity fed stages, it was fast and furious with Tony having a “good air day”; as can be seen from the above photos. 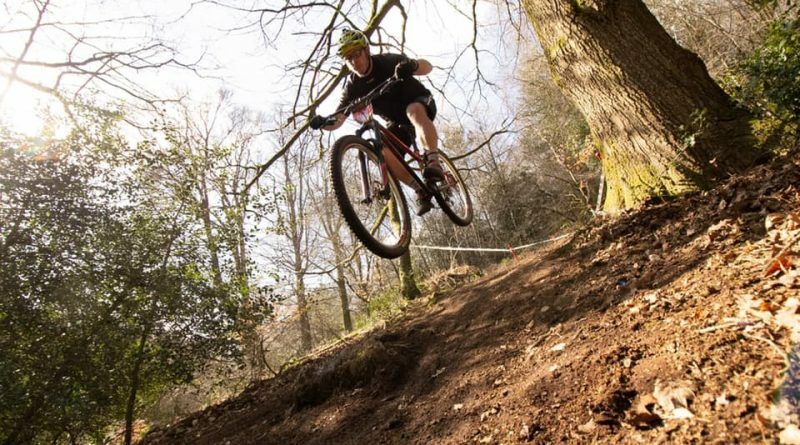 With different categories he was well placed in the Hardtail section. At Worthing Park Run; the following club members were in action. 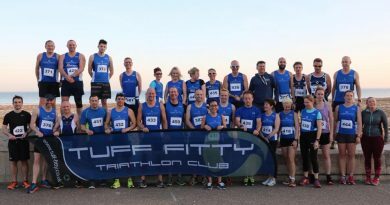 1st Tuff across the line in 20:09 was Jay McCardle – a new PB by 7 seconds – congratulations Jay. Chris Sloggett was the next club member; Amanda De Ridder reaching her 90th Park Run. Having come close a couple of weeks ago Gary Edge scored a new PB by 14 seconds – well done to him. Elaine Rousseau clocked up her 66th Park Run. Further afield, Trevor Harvey completed the Maidenhead Park Run Course, and across the water; well the Isle of Wight, at the Lymington Park Run Clive Patterson-Lett ran well crossing as 5th person overall in 20:04 and not to be outdone Nicole Patterson-Lett crossed as 9th female overall.